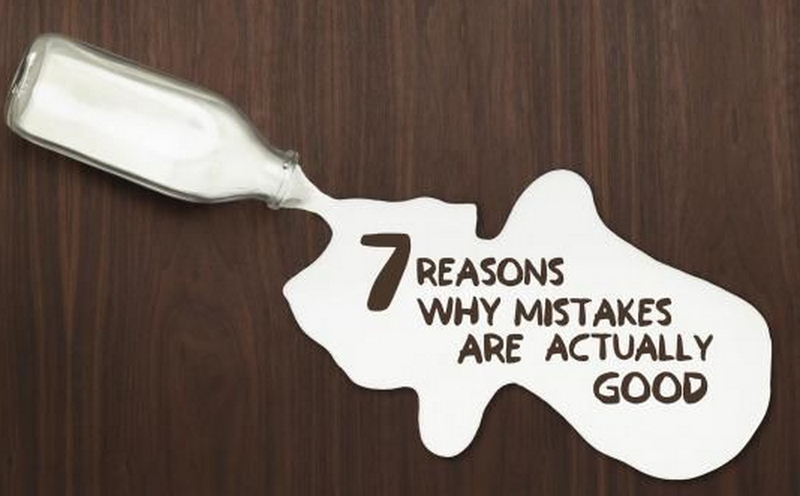 No one wants to make a mistake, but new research suggests messing up might not be as terrible as we think. This entry was posted in Brain, mental health, Mind and tagged compounding, Compounding Pharmacy Roseville, Compounding Pharmacy sacramento, mental health, mind, mistakes by Professional Village Compounding Pharmacy Sacramento. Bookmark the permalink.